Home was sold before processing. 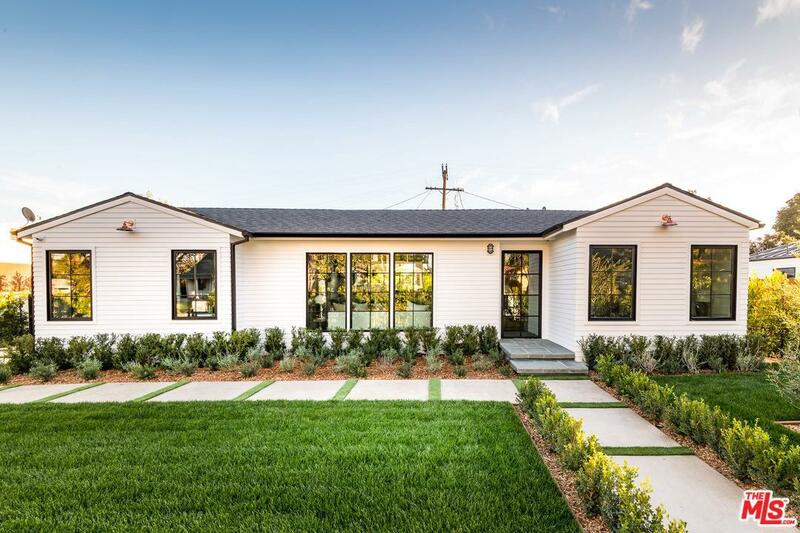 This newly, fully remodeled traditional is truly one of a kind. 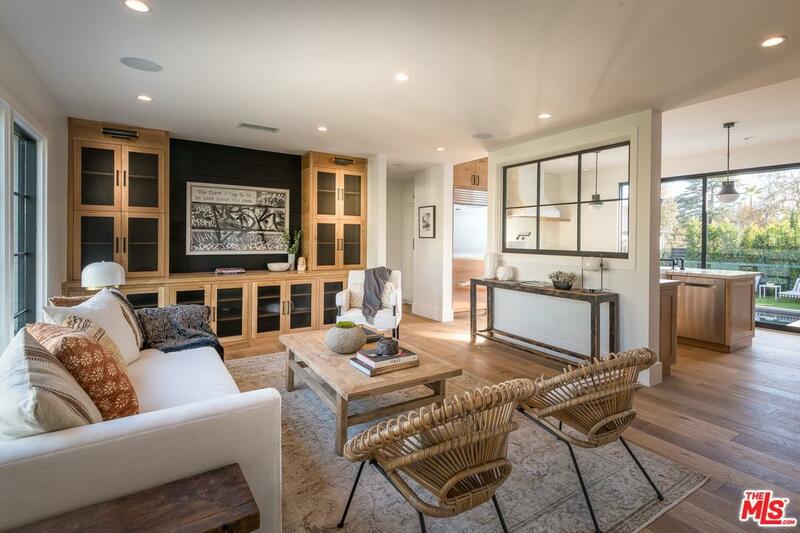 Enter to find an open floor plan with tons of natural light and an easy flow from room to room. The kitchen is equipped with Calcutta marble, Wolf and Sub-Zero appliances and rifted oak cabinets. The kitchen opens to the backyard complete with pool, spa and a pool house. Back inside you will find three bedrooms and three bathrooms which feature Kast English sinks, Watermark brass plumbing and Cle tile. Other home features include, custom home automation with surveillance, mature drought-tolerant landscaping and Euroline steel doors. 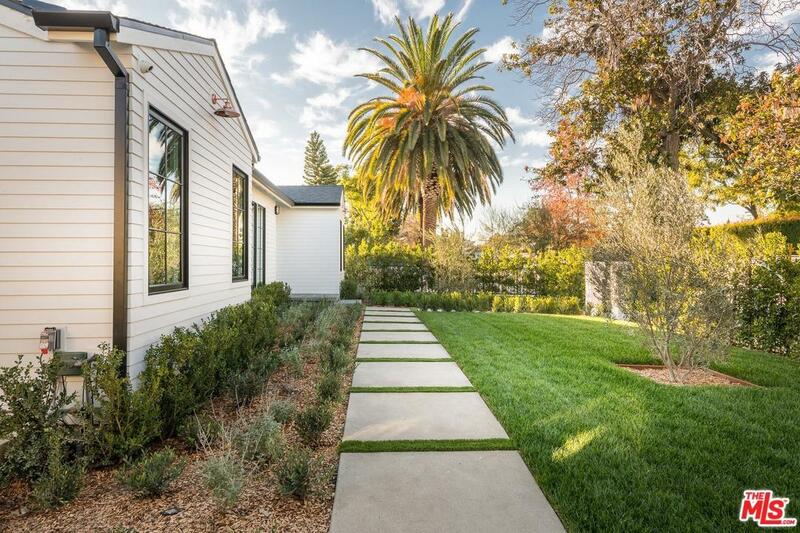 It would be hard to find another home in Valley Village with this level of sophistication and finished material. Located in the highly coveted Colfax Meadows School district, this home will not last. Sold by Andrew Dinsky BRE#01724985 of Keller Williams Realty Encino-Sherman Oa. Listing provided courtesy of Andrew Dinsky DRE#01724985 of Keller Williams Realty Encino-Sherman Oa and James Brown CA DRE# 01997495 of .